Edward James Salons has partnered with leading hypnotherapist Malminder Gill to create a new mindful in-salon experience. With a focus on 'holistically luxurious' approach to beauty, Edward James Salons' USP is to create a relaxing ambience with 'peace-inducing' interiors and music. Its new experience, called Mindful Haircut Meditation, consists of three meditations – Relaxing, Nurturing and Transformation – developed by hypnotherapist Malminder Gill. It has been designed to relax clients and give them a sense of peace and tranquillity. The Relaxation meditation is offered to clients on arrival and is accompanied by a head, neck and shoulder massage. It lasts only five minutes and is designed to enable clients to reach a peaceful state. 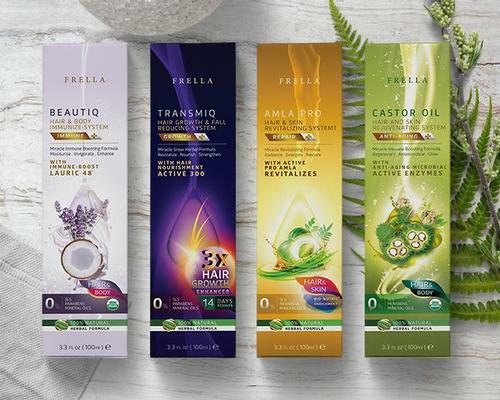 Clients are also able to choose from a selection of scented Aveda oils to further enhance their experience. The Nurturing meditation, a 10-minute guided meditation used when clients are getting their hair washed at the basin, talks listeners through the process of washing away stress, tension and tightness, replacing it with calming, comforting, nurturing and loving thoughts. The final meditation, Transformation, takes place during an extended treatment such as colour or hair extensions. It lasts 20 minutes and guides listeners through a visualisation where they read positive affirmations to themselves. 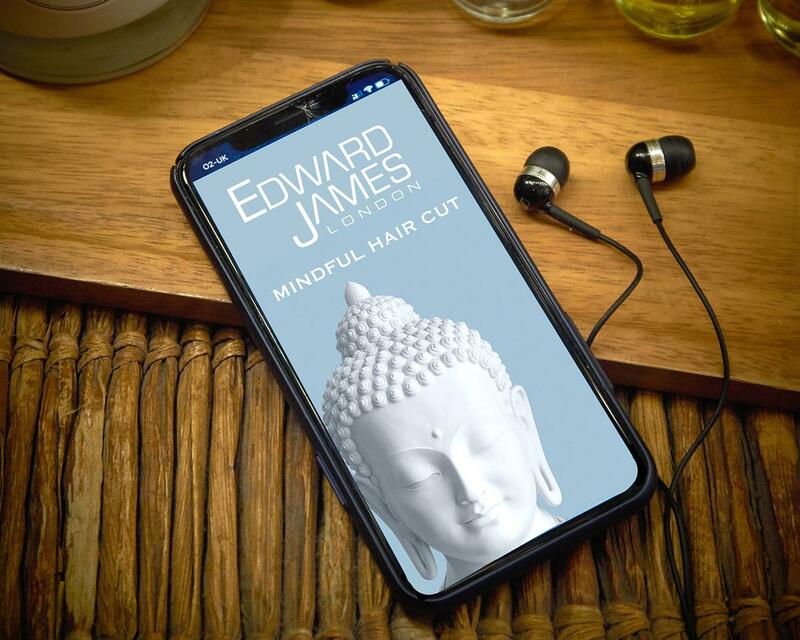 Edward James, celebrity hairstylist and founder of Edward James Salons, said: "With the fast-paced society we live in, it's easy to forget the meaning of what a hair appointment should really be - a time to sit, relax, draw back and focus on ourselves."